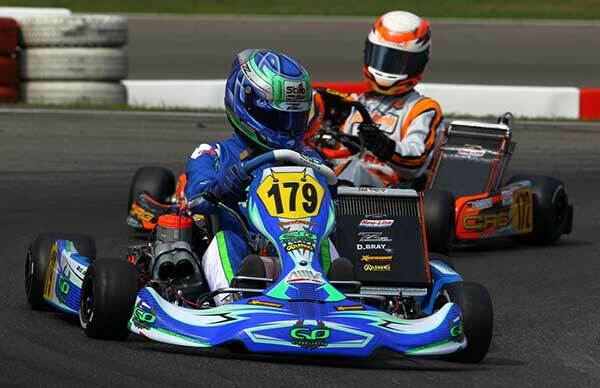 Auckland international Daniel Bray has finished 11th at this year’s CIK-FIA KZ2 Super Cup event in Germany. The 29-year-old started the Final (held early Monday morning NZ time) eighth and got as high as fourth before slipping back to 11th at the flag. The Final was won by Italian driver Alex Irlando (Sodikart) who started sixth from Benjamin Persson from Sweden (CRG) and pole-sitter Ricardo Longhi (Birel). Bray and protégé Dylan Drysdale competed at the annual meeting in GP Karts run by the works GP Karts team. 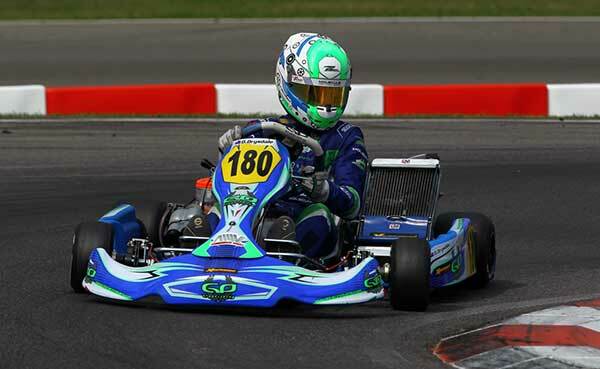 Young gun Drysdale, 16, the reigning New Zealand KZ2 class sprint champion, showed good pace in Free Practice and qualifying on Friday and the heat races on Saturday but ended up 61st (out of a field of 112) and missed out on a grid spot for the Final. The other driver Bray has worked closely with at home and in Australia this year, Troy Loeskow, qualified 23rd and ending up 27th in the KZ2 Super Cup Final.